Let’s talk deals for Moms. 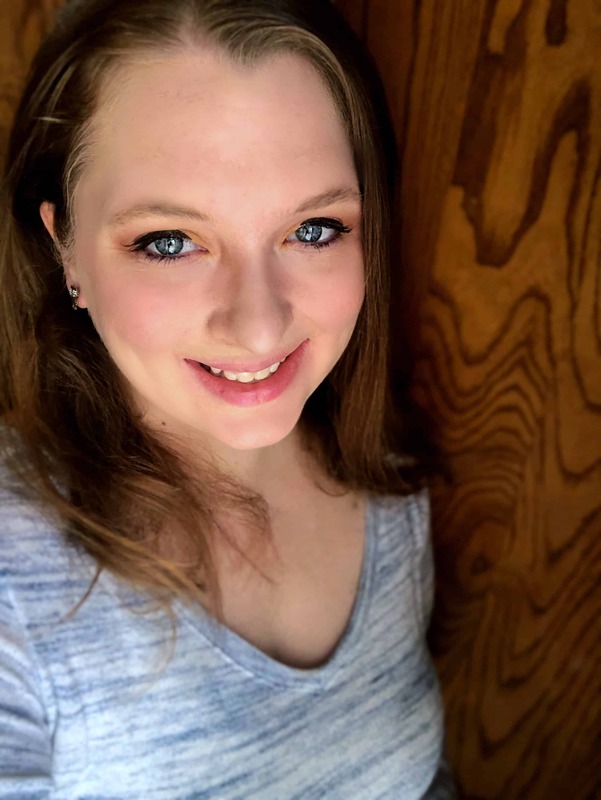 There are some amazing deals going on right now! 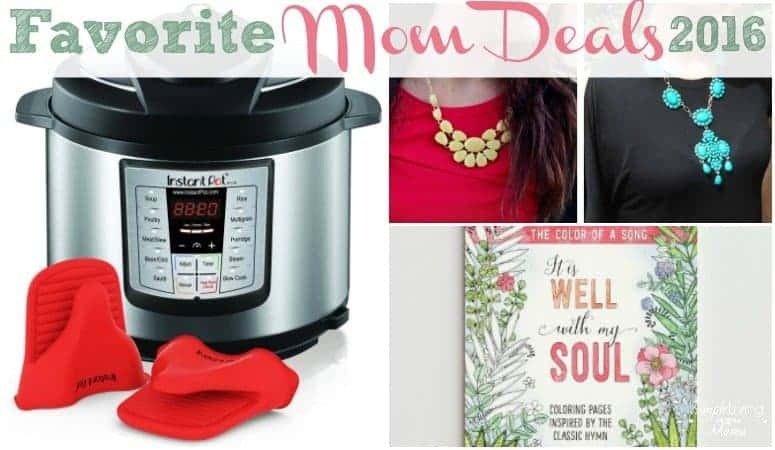 Whether you’re looking for a great gift for another mom in your life, or you want to treat yourself, I’m sure you will find something great here! 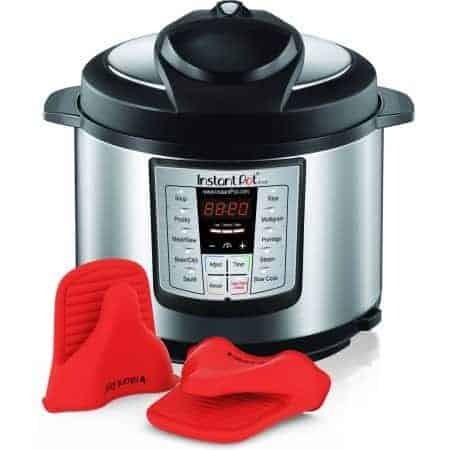 Instant Pot with Mitts – You can get the 6 in 1 Instant Pot with mitts for $68.95! 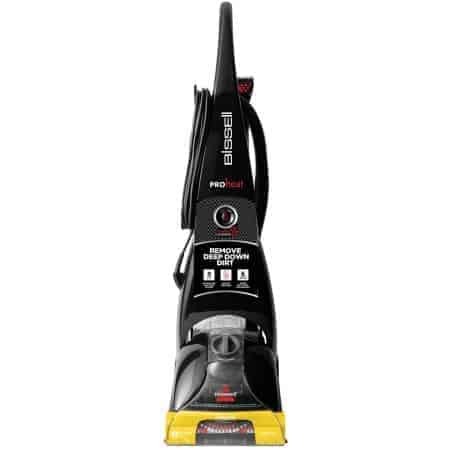 Bissell Pro Heat carpet cleaner only $88! 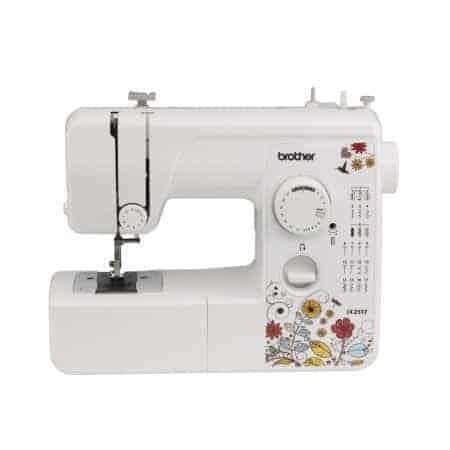 Brother 17 Stitch sewing machine only $49.97! 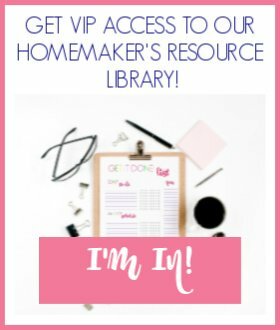 Are you a crafter? Craftsy is having an amazing sale until 11/28! Learn to knit, crochet, sew, decorate cakes, and more with online classes. You can also get your supplies, patterns, and project kits here. My favorite online store for clothes, Cents of Style, is having an amazing Black Friday sale. 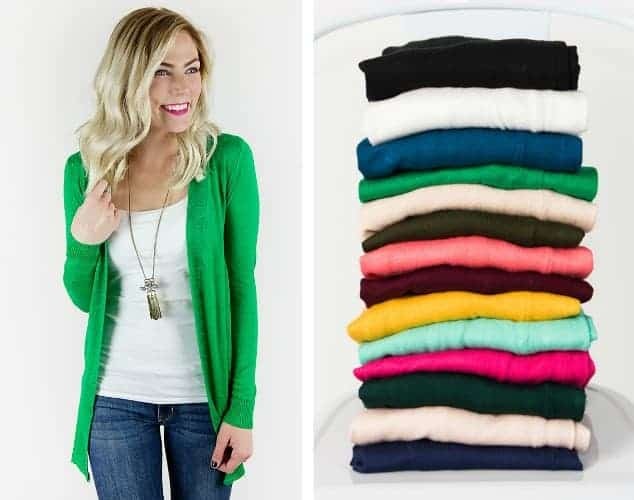 These cardigans are gorgeous! 40% off plus free shipping with code BACKINBLACK16! 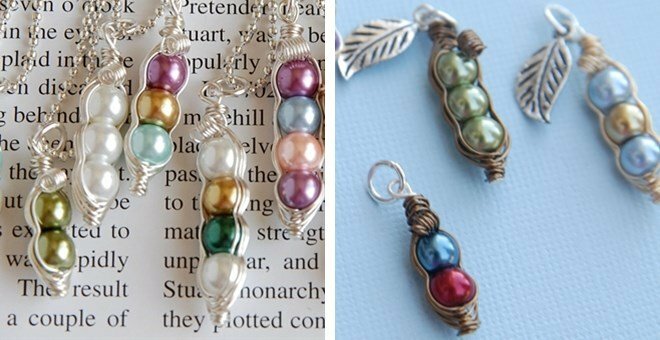 Grab this adorable Mama Sweet Peas necklace for only $5.99! Deal expires 11/27. 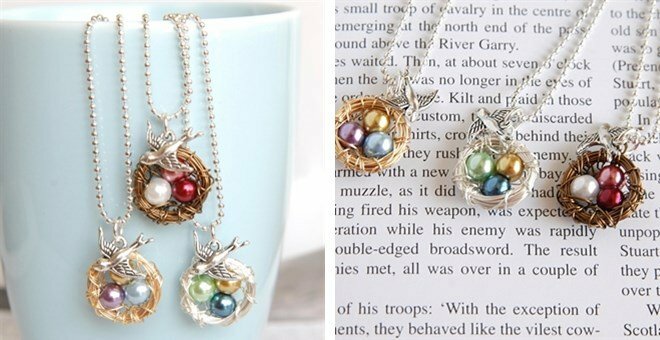 Or the Mama Bird Wire Nest necklace also only $5.99! 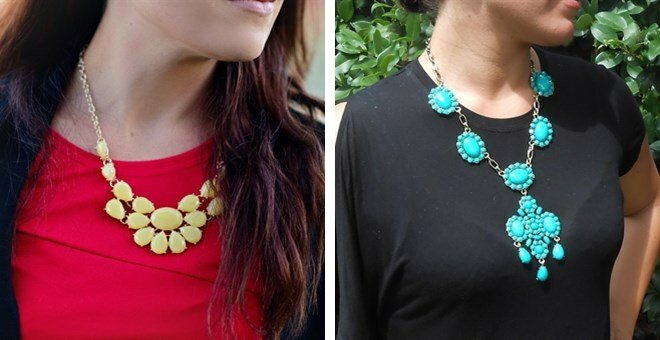 Other gorgeous necklaces only $6.99! I love DaySpring! They have beautiful Christian decor. 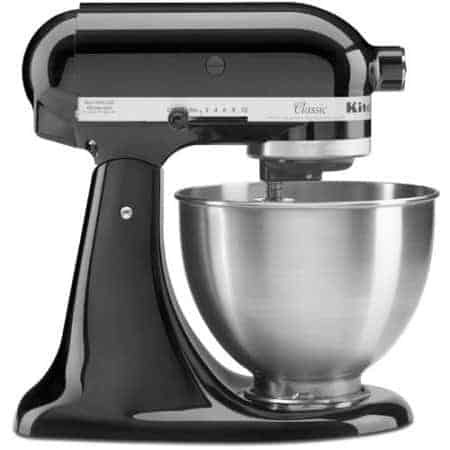 Here are my favorite deals for Black Friday. They will have more deals starting on Cyber Monday. 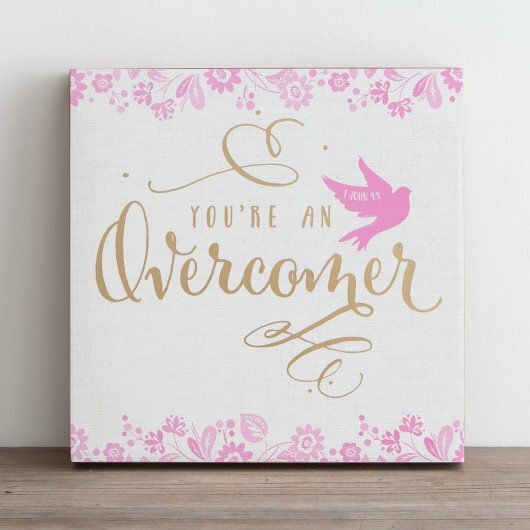 This Lord Bless This Home wall art is only $15! I have this hung in my home and love it! 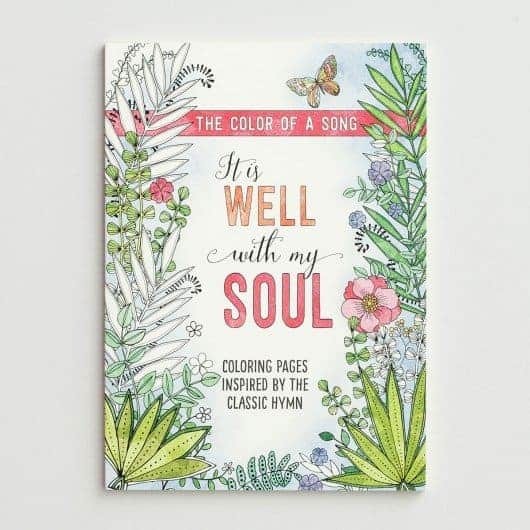 Illustrated Faith devotional kits are only $15.